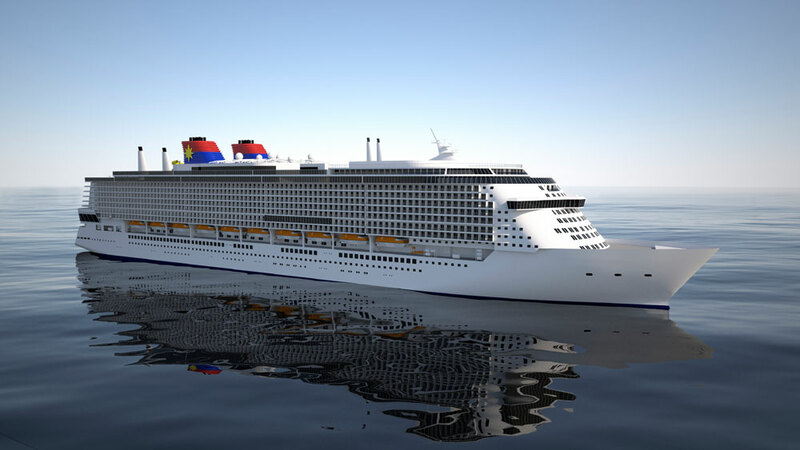 Star Cruises has ordered two huge “Global Class” cruise ships at 201,000 gross tons with options for more. This is the first time the cruise line has ever ordered ships of this size and will help expand the Asian cruise line in a fast growing market. Both vessels will be built by Lloyd Werft in Germany and the new class of ships will begin to be delivered from 2019. One ship will be delivered each year but it will then increase to two ships being delivered. Each Global Class ship will have 5,000 berths and cater towards the China and Asian cruise markets. The new orders were part of a much larger package for parent company Genting Hong Kong. Crystal Cruises which is also owned by the company ordered eight new cruise ships from Lloyd Werft. The announcement was made during a signing ceremony with Lloyd Werft in Germany. Genting also owns the group of shipyards which forms Lloyd Werft Group, a rival shipyard company to the popular Meyer Werft. The new Star Cruises fleet expansion will be purpose-built for the market so expect to find large casinos, expanded shopping experiences and a lot more. The cruise line will reveal further details of the new Global Class in the months ahead. As of now the new ships would be the second largest in the world but this could change once we know about the recently announced MSC “World Class” ships, they will also be over 200,000 gross tons. Cruise Hive will keep readers updated on any new developments. How about staying on a floating hotel cruise ship? SuperStar Gemini will do this for just over a week. The Asian market is growing and Genting Hong Kong has taken notice. Many have noticed the rise of china and other Asia pacific countries and now the cruise industry is vying for a piece of the action.